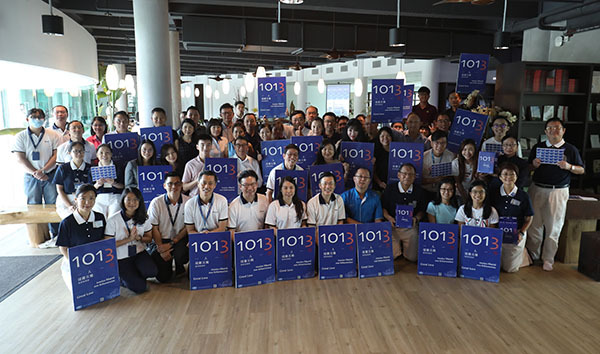 PENANG MALAYSIA - October 2018 - ViTrox Technologies, with the aim of mitigating calamities among the society, has hosted its “1013 One Person, One Good Deed Charity Buffet” on 12th October 2018 at ViTrox Campus 2.0. Collaborating with Buddhist Tzu-Chi Merits Society Malaysia, a fund-raising and buffet food service were served by volunteers of ViTrox and Tzu Chi during the charity buffet. 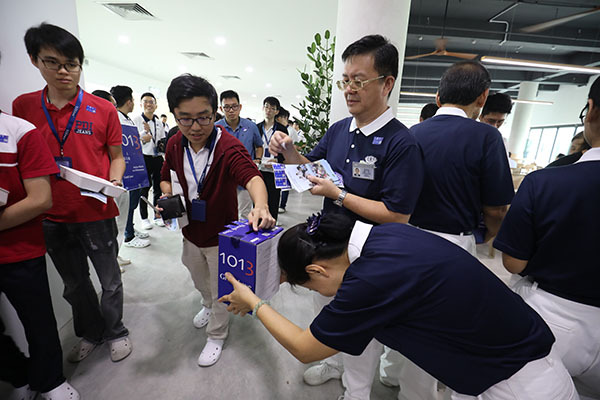 Tzu Chi Foundation, an international humanitarian and non-governmental organization initiated the program of 1013 as the synonymous of Chinese slogan “One Person, One Good Deed” (一人一善) to advocate kindness among the society. 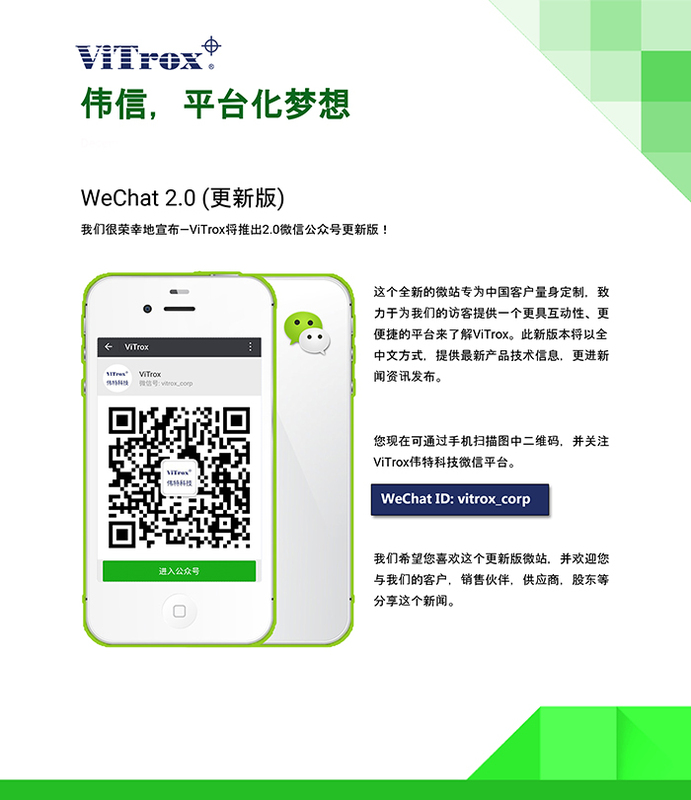 In conjunction with this program, ViTrox delivered their support by having a charity buffet within the campus. About 406 ViTroxians and 28 invited guests from neighbouring companies joined the event to show their support as well. “Our purpose of having this charity buffet is to encourage benevolence among attendees, stimulate environmental protection activities, and promote servant-leadership. 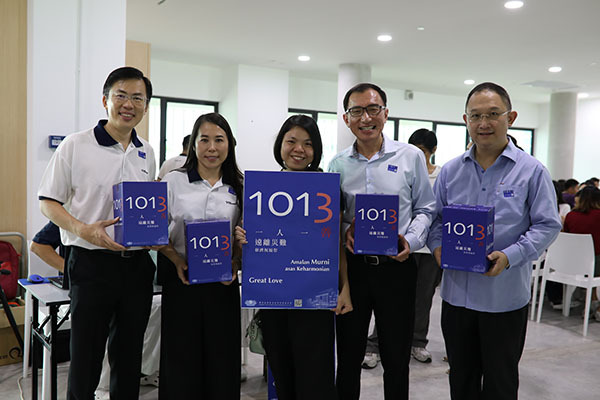 We are delighted that many ViTroxians actively participated themselves during the event through volunteering and funds donation for needy”, said Ms.Su Pek Fuen, Senior Manager of People Culture Department, and also known as the organizer of 1013 Charity Buffet. During the event, attendees were well-served by an array of scrumptious vegetarian food. In the meantime, a bamboo bank was placed at every food counter to encourage donations among the attendees. 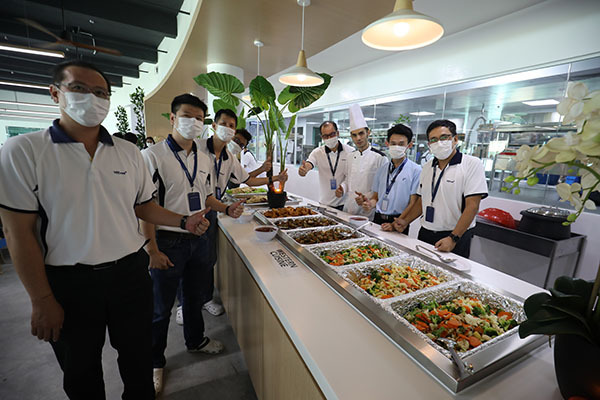 The entire charity buffet was filled with the harmony and graciousness atmosphere as ViTrox promotes the ethical spirit of humbleness among the employees. All collected funds will be channeled to charity occasions. Gooi Ai Lin, Senior Manager of Material & Business Process, and also one of the volunteers during the charity buffet proclaimed: “I am beyond honored to witness this wonderful occasion as a ViTroxian. Not only that I get to strengthen my relationship with other employees through volunteering, but to serve the social community for good grace too”.